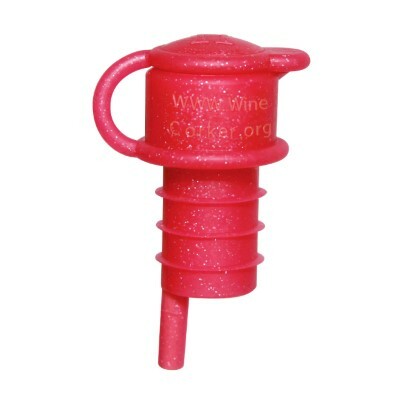 These are wholesale products that must be purchased by a restaurant and for restaurant-use only. Discounts are applied for higher quantity orders. 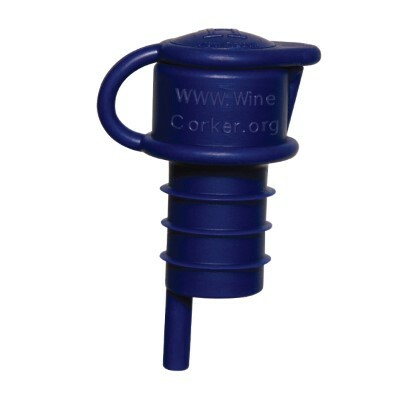 The Bottle Green Screwcap corker is designed to fit perfectly in a screwcap bottle. 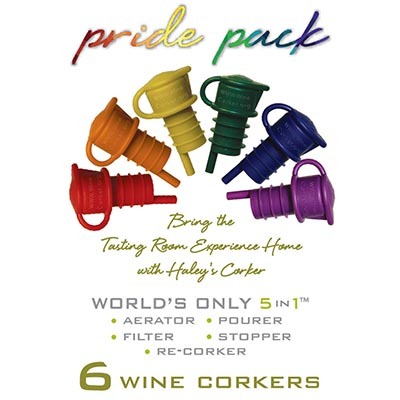 No restaurant or bar should be without the Haley’s Corker!